While we firmly believe that it is not enough these days to simply have a beautiful website to get noticed on the internet, this doesn’t mean that creativity is a thing of the past. On the contrary – to stand out from the crowd you need to have an impressive and aesthetic website. In order to design and build a website for you we will need to understand your business and the purpose for the website. 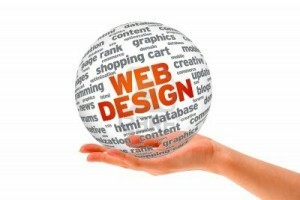 It is only with an understanding of these things can web design and creation be done in a meaningful manner.